The discovery of the rare wreckage of a Brewster Buffalo in the Midway lagoon, in only 10 feet of water, has rekindled interest in the aircraft and a record that, with the passage of time, seems as colorful as tragic. 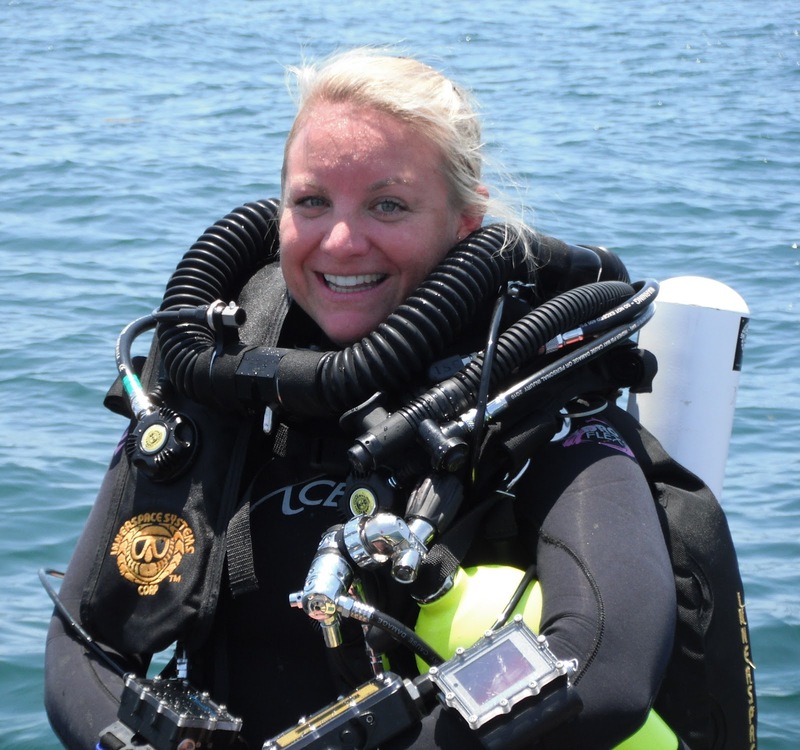 The divers reported the intriguing sighting to Kelly Gleason, the monument’s Honolulu-based chief of marine archaeology. This summer, she led a team that mapped and photographed the half-buried parts, including a bent propeller with a large coral head growing from its middle, tires with a Goodyear label intact and clusters of unspent ammunition. From the distinctive, notorious wheel struts, the nine-cylinder engine and other evidence, Ms. Gleason said, she identified the wreck as a Brewster Buffalo.